Ms. Auerbach serves as an evaluation project manager for the Si Texas behavioral health integration evaluation, a study of integrated behavioral health models at nine sites throughout South Texas. She has significant quantitative and qualitative research experience organizing, collecting, analyzing, and reporting data for numerous community health assessments and evaluations, with a particular focus on behavioral health. 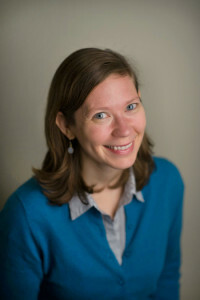 In addition to behavioral health, she has particular interest and expertise in health impact assessments – a means of assessing the health impacts of policies, plans and projects in diverse, non-traditional health sectors.